A construction noise assessment will likely be requested by your local authority during the planning stages of a new project, and will usually be performed in compliance with BS 5228. The main aim of a construction noise survey is to obtain an informed understanding of the likely levels of both noise and vibration arising from any proposed construction project. Noise and vibration may be excessive both in terms of the amount of noise that they generate, and the duration of proposed activities. Additionally, further monitoring of the project is often requested to ensure that the levels of noise do not fall outside of anticipated levels, or that hours of work (and therefore noise) do not occur outside of those specified by the construction noise assessment. This British Standard provides details concerning mitigation of noise and vibration arising from construction projects, ensuring they do not negatively impact on surrounding areas. Construction noise assessments may be requested by a planning permission or environmental health officer, to be certain that any proposed activities are acceptable under Section 61 of the Control of Pollution Act. The likelihood of receiving complaints from proposed activities is addressed under Section 60 of this legislation. 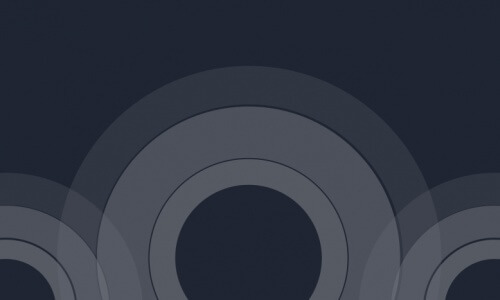 Simply the use the contact form, or give us a call, to discuss your specific construction noise assessment requirements with our friendly and knowledgeable team of expert acoustic consultants. What is involved in a construction noise assessment? 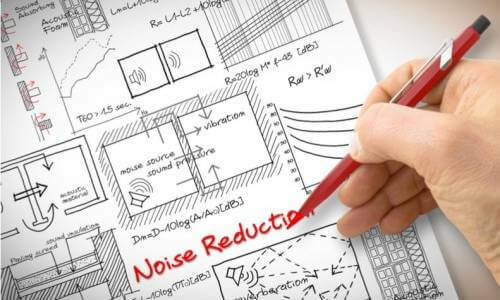 The specific requirements for a construction noise assessment can vary widely depending on the nature of the proposed project, surrounding noise-sensitive receptors, duration of the work and construction equipment that is being used. Typical techniques that are employed for construction noise assessments include modelling of the construction noise and vibration, noise assessment of equipment being used on the site, and prediction of the noise impact emanating from operations occurring during the project. NOVA Acoustics Ltd can undertake long term construction noise monitoring, as well as spot check compliance visits during intensive construction operations. What type of construction noise survey do I require? The type of construction noise survey required for your project will depend on the stage of progress you are at. Some are needed before any work begins, if it appears likely that noise and/or vibration will impact negatively on nearby residents, communal areas or any other noise-sensitive receptor. We have experience in performing construction noise surveys for many kinds of projects within the sector. We will always give you reliable, honest advice about the scope and requirements of your project. In the instance that a construction noise survey uncovers any potential issues, we will draw on our experience to provide you with a realistic, cost-effective solution, tailored to suit your needs. Taylor Wimpey requested a Noise Impact Assessment to analyse the impact from a busy road on a parcel of land to be developed into 100+ dwelling houses. We conducted a in-depth environmental noise survey to address the noise incident across the site, from this basis we created a noise model to accurately specify appropriate acoustic fencing for the site. From the noise model we provided a scheme of sound insulation for the dwellings, including the provision of glazing and ventilation specifications, to ensure the amenity of the future occupants was adequately protected from noise ingress. 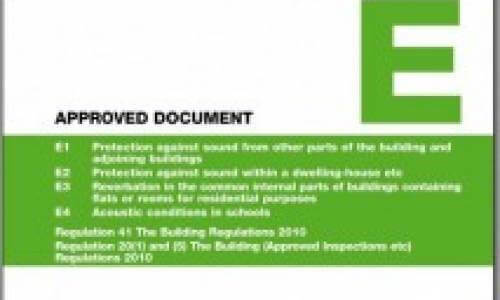 NOVA Acoustics Ltd provided a noise impact assessment in accordance with BS4142:2014 for the installation of 11 No. Air Conditioning units at the HMRC Headquarters at Lower Thames Street, London. The process involved a 72 hour environmental noise assessment to ascertain the prevailing background sound level without the units in operation. We then assessed the likely level of impact from the units by creating a noise model of the proposals to accurately calculate the specific noise level at the closest sensitive receptor. To ensure the impact was minimised we provided acoustic design advice and mitigation measures to minimise the noise generated. Following a recent refurbishment we provided acoustic design and consultancy to improve the privacy between offices at Leeds University. We conducted a schedule of onsite sound insulation testing to ascertain the existing sound reduction provided by the separating walls between offices. Whilst testing we conducted an appraisal of how the sound was transferring between the two spaces to allow an efficient approach to providing acoustic design guidance to improve the level of Sound Insulation. We provided acoustic solutions to ensure that the offices could be utilised for private discussion, So that if the neighbouring office was occupied the conversation was not intelligible. We were asked to provide a noise impact assessment of the proposed installation of a Combined Heat & Power Plant at a site with very low background sound levels. We conducted a 96 hour background sound survey to ascertain the background sound levels over a weekend and weekday period. This provided the basis for the noise impact assessment which was conducted in accordance with BS4142:2014. 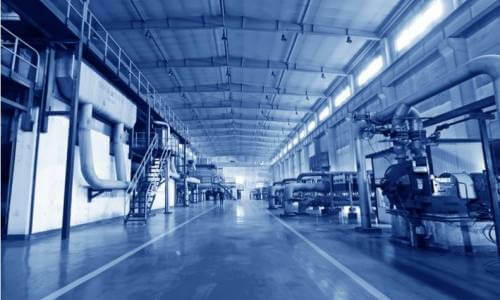 To ensure the plant was below the background sound level, we provided acoustic design advice which included acoustic enclosures and exhaust silencers, as well as relocating and shielding the sound levels. NOVA Acoustics Ltd have provided a noise impact assessment for the installation of 10 No 2MWe Gas Generators that supply the national grid at times of peak demand. If unmitigated the gas generators have high noise emissions from both the engine and exhaust adn typically require bespoke enclosures and acoustic silencers for the exhaust system. We conducted a background sound survey to ascertain the background sound level at different periods throughout the daytime and night time. Following this we produced a noise model that assessed the noise emissions of the generators at the closest sensitive receptors. To ensure 'Low Impact' good acoustic design was implemented to mitigate the noise emissions. SIG Roofspace asked NOVA Acoustics Ltd to undertake a series of sound insulation testing on a construction detail to allow use within the Robust Details scheme. 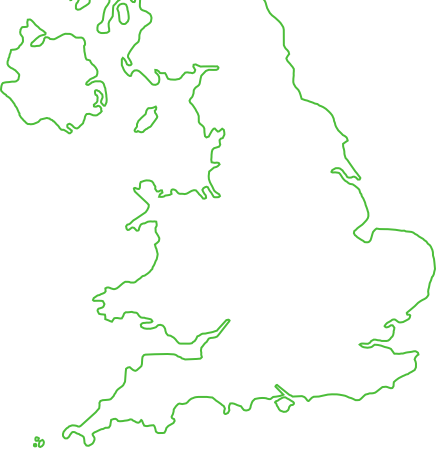 We visited a number of sites to undertake sound insulation testing to ascertain the acoustic performance of the detail. All technical reporting and guidance was provided to ensure the construction detail could be put forward for approval within the Robust Details Certification Scheme.